Megan Cooke is a fourth-year student in the Psychiatric, Behavioral, and Statistical Genetics PhD program and is among the first cohorts in the program. She began her career in research while working in a Health Psychology lab at Furman University, where she graduated with a Bachelors of Science in Psychology. Afterward, she obtained a post-baccalaureate fellowship to further her research training at the NIAAA. This experience solidified her interest in substance abuse, specifically alcohol use disorders, and introduced her to the importance of genetic influences on such complex traits. She came to realize that substance abuse couldn’t be studied in isolation of either psychology or genetics; an understanding of how both of these fields contribute to the etiology of addiction is required. Megan is currently working on her dissertation research, which focuses on sub-types of alcohol use. Specifically, she is examining brain activation differences in problem alcohol users with either internalizing and externalizing characteristics on tasks assessing behavioral inhibition, reward sensitivity, and emotion reactivity. 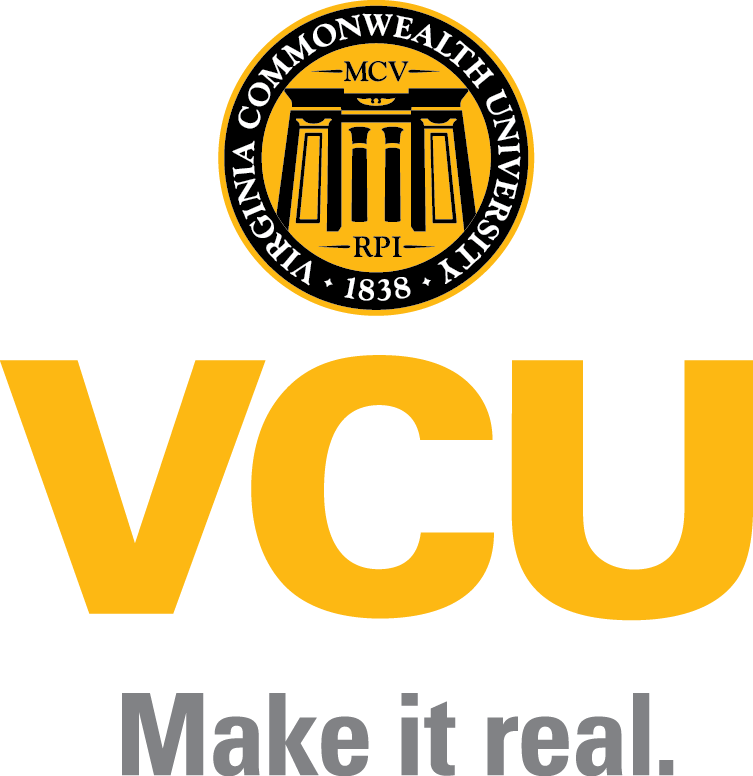 She is also investigating potential genetic differences between these sub-types using the Spit for Science sample, a universitywide research effort studying the development of substance use problems and mental health difficulties among students at VCU. When not doing research, Megan really enjoys trying new restaurants in Richmond as well as running and reading. She also enjoys traveling to visit friends and family when she has free time.